He added: “We have been monitoring the bridge and ongoing inspections have shown that its condition has continued to deteriorate. While this isn’t uncommon for a structure of its age, the steps we have taken so far to reduce the risk and keep it open are no longer enough for us to be confident about the bridge’s condition and safety." Work to improve the alternative route across the harbour is almost complete and plans to build a permanent new bridge are well under way, with construction set to start next year. 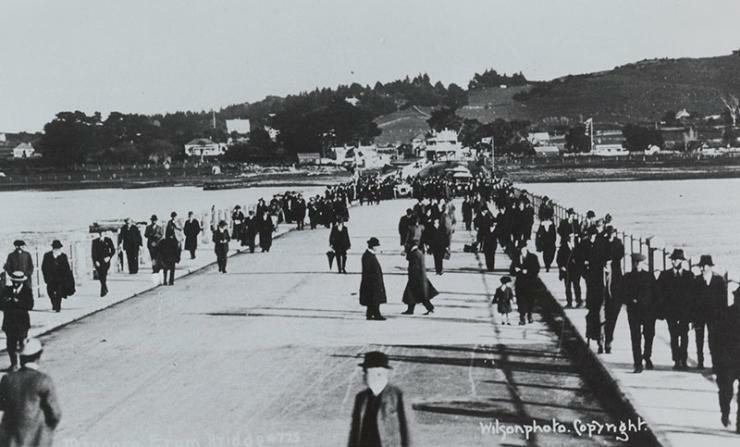 The Old Mangere Bridge will be demolished during construction of the new structure.